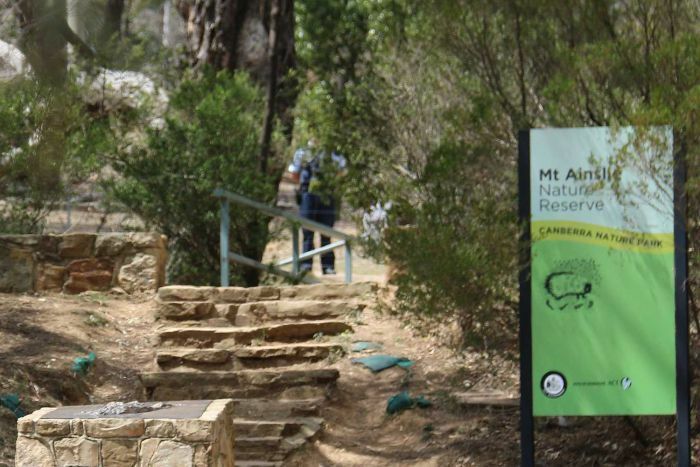 A Canberra high-school student has died after an incident during a lesson at Mount Ainslie Nature Reserve on Thursday morning. 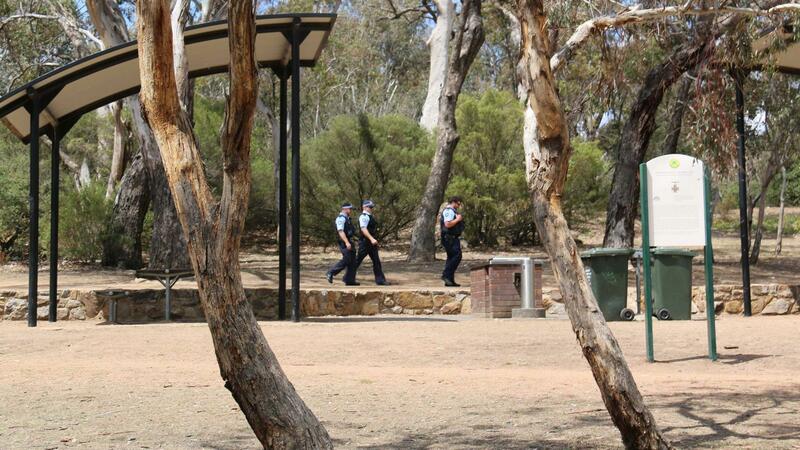 Emergency services and park rangers responded about 11:30am and closed the southern entrance to the Mt Ainslie trail. 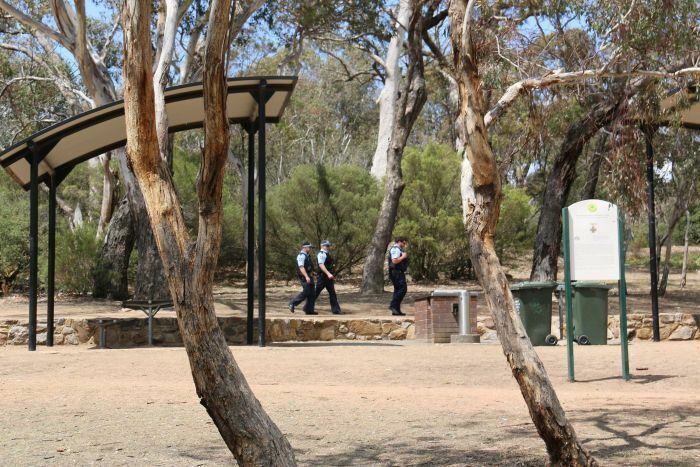 The incident involved a Year 10 boy from Campbell High, who received head injuries and was taken to Canberra Hospital. The ACT Education Directorate confirmed “an accident occurred during class today on Mount Ainslie where one of our students was injured”. ACT Policing are investigating the incident and liaising with the directorate. Education Minister Yvette Berry said she was “deeply saddened” by the news and urged the community to be sensitive to the family and friends of the student. “The ACT Government will support the family and the school in any way it can,” a statement read. “I encourage everyone to be sensitive to the family and the school community during this difficult time. “The Government places great importance on protecting the privacy of students and their families in our schools and will not discuss the details of this incident. Opposition Leader Alistair Coe and Opposition education spokesperson Elizabeth Lee released a joint statement saying their prayers were with the student’s family. “The Campbell High School community deserves all the support that the Canberra community can offer,” they said.